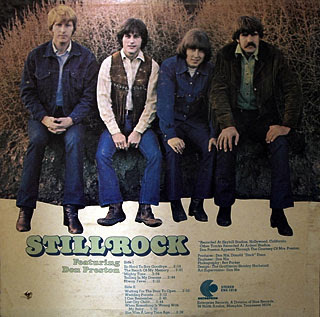 Stillrock -according to the Lp- or Still Rock, depending on the scarce sources found in cyberspace, was a short-lived group whose only effort -most probably from 1969 even though some argue 1971- featured a very pleasant collection of tunes. You can hear double and three-part harmonies and singing, along with clever influences of the Everlys, the Beatles -btw, The Reach Of My Memory is, how to describe it... Freeasabirdian thirty years in advance? Oh, and a lot of Hollies (a lot), all within the boundaries of a beautiful Southern rock flavor. CSN&Y anyone? 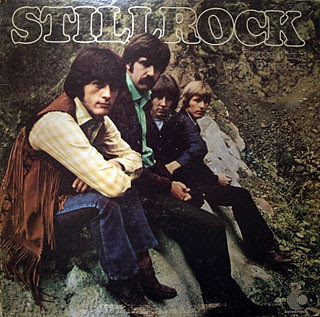 You get steel guitar parts, a couple of ballads with violins in the background, nice countrified mid tempos where you can even smell the grass, a correct rendition of Isaac Hayes' soulful When Something Is Wrong With My Baby, and even a shy attempt at light psych. Produced by Don Nix. That was enough for me to buy the LP with no previous listen (OK, the cover looked cool as well). ¡espero que te haya gustado! Seguro que sí. Muchas gracias, acabo de bajarlo y he empezado a escucharlo, aún no he pasado de la segunda canción, pero si el resto del disco es así es más que sobresaliente. thank you for this great album. Don Nix is a good reason to give it a try! Do you have'any of Don's solo albums? 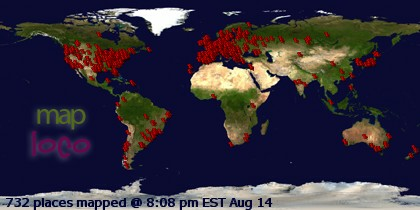 Anyway: thanks a lot for all the great music here! It seems divshare is turning into an ad nightmare. Sorry about that. I'll try reup all the divshare links to rapidshare asap, starting from this one.